As said in the article linked below "2010 has been a good year for dinosaurs". 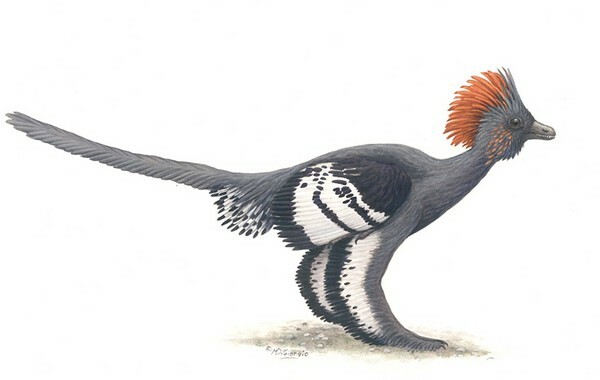 From evidence that the famous Triceratops was in fact the non-adult stage of the larger Torosaurus to discovering the brightly colored feathers of the Anchiornis (shown below) to the long-necked Sauropods using natural hot springs and geysers as heated nurseries for their eggs the last year has been pretty big for Dino-scientists. Do I hear a "Jurassic Park IV - Revenge of the lab techs" in the making? Do you think Samuel L. Jackson can be in it again?